Those looking for a completed model or designer-ready home to purchase and move into immediately, or a great homesite in a very private or a fun, active resort-style community, or a builder willing to design and build the home of their dreams, need look no further than to award-winning, Naples-based KTS Homes. Scott Kish II is the principal of KTS Homes. He is both an architect and a builder, a unique combination when it comes to the Southwest Florida homebuilding industry. Kish is proud of the homes he designs and the homes he builds, but he’s also proud of the communities he chooses to build in. Two of those currently include Naples Reserve and Naples Club Estates. 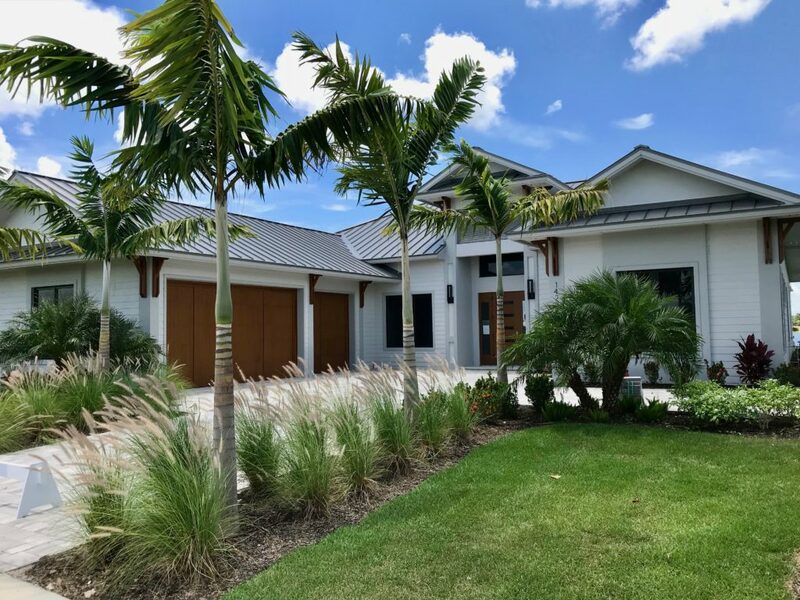 “KTS Homes has two homes available for touring and immediate purchase in the Parrot Cay neighborhood of the award-winning, resort-style community of Naples Reserve,” said Kish. The first home is the award-winning Newport, a California-coastal contemporary, three-bedroom plus study/two full-bath/two half-bath plan with 3,030 square feet under air and 5,285 total square feet, including an expansive outdoor living area. It is priced at $1,500,000 with furnishings. KTS Homes will be breaking ground on a third home in Parrot Cay, and has a number of Parrot Cay homesites available. For those looking for an upscale, gated community with large homesites there is Naples Club Estates, located off Collier Boulevard, just south of the Naples National Golf Club. KTS Homes has already completed a model in Naples Club Estates. It’s the company’s very popular Newport floor plan and is similar to the Newport available in Naples Reserve. KTS Homes will start a second home in late summer, and has a third homesite prepped and ready to go. A number of other exceptional homesites are also still available through KTS Homes. Naples Club Estates is located on Collier Boulevard, immediate south of Naples National Golf Club. 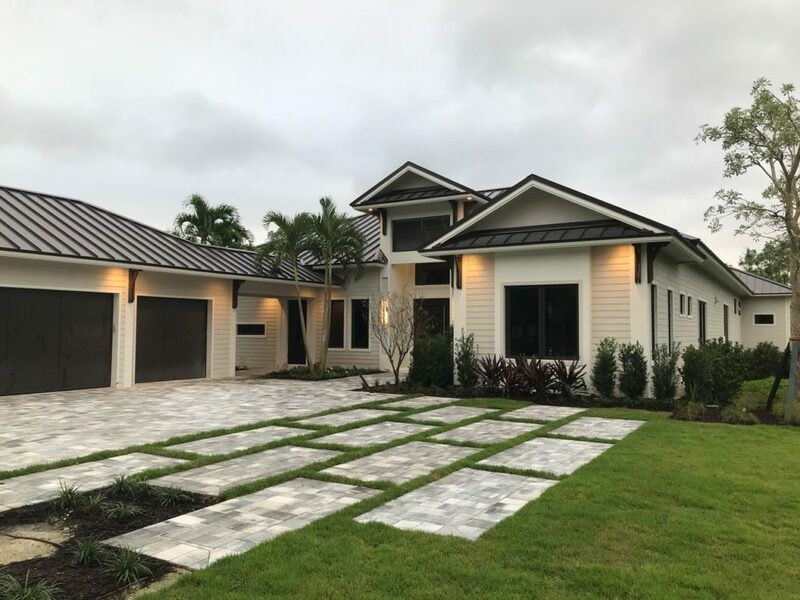 With a number of choice homesites in Naples Reserve and Naples Club Estates, KTS Homes welcomes the opportunity to design and build a home specifically for those lots, and with a client’s dream wish list. To tour the model or designer-ready home in Naples Reserve, or to discover the location of available homesites in Parrot Cay, contact Terrilyn VanGorder at Terrilyn@TerrilynVanGorder.com. For more information about Naples Club Estates and KTS Homes visit KTShomes.com or call 239-465-0671.